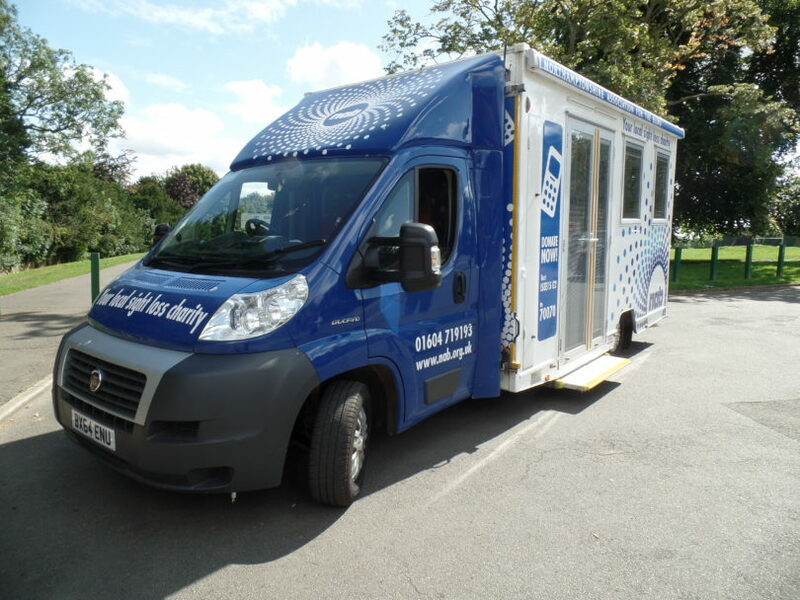 Visit our Mobile Sight Centre when it visits Daventry Town Centre for advice, information and support on sight loss issues. 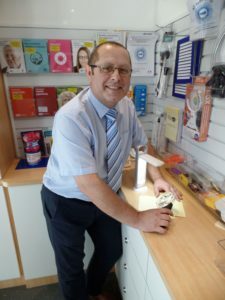 There is everything from talking watches and clocks, big button telephones and mobile phones to large print diaries, writing aids and electronic magnifiers. We also have a number of booklets and information leaflets on eye conditions, equipment and services available.